Korea is a powerful country in the field of automobiles. 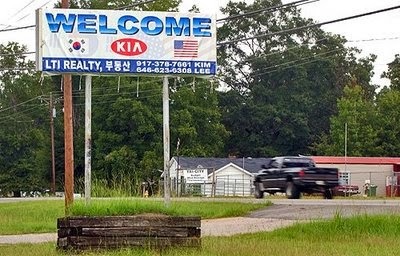 such a small country as Korea. These brands are dominating the global market. countries which have strong economies but cannot manufacture automobiles. on almost every road in the world. area. People in the area are now regarding the brand as a symbol of Georgia. They even consider the plant of Kia as 'the present given by the Lord'. for the establishment of a plant in the city of West Point, Georgia. people applied for positions at the plant. 45,745 people applied for positions at the plant. 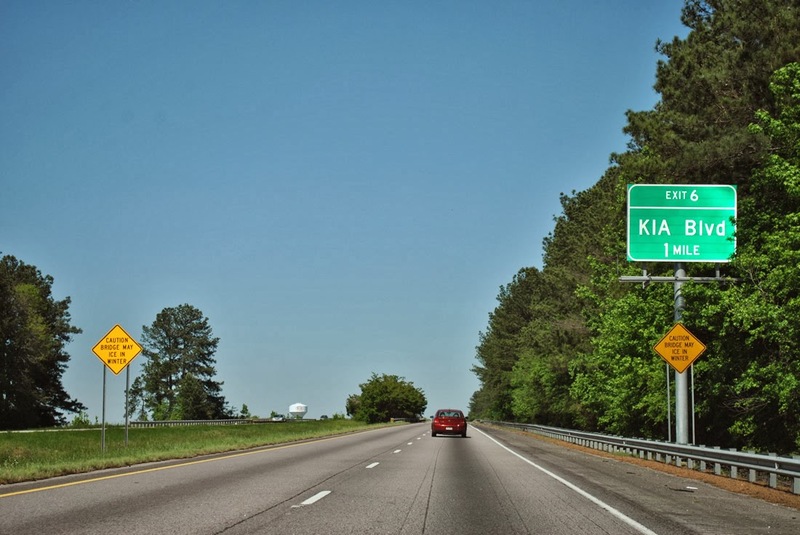 There are 25 business partners of Kia in the area, having created 5,100 jobs. rate in the state of Georgia by more than 3%. that the entire local economy has become quite active. creation of jobs and the on-site job training together with tax concessions. 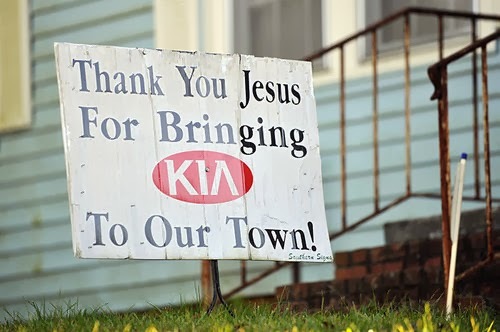 Jesus for Bringing Kia to Our Town' in their yards. In your eyes, what does Korea look like?